Hence we term this news as fake. Ayupp Analysis –This is fake news. 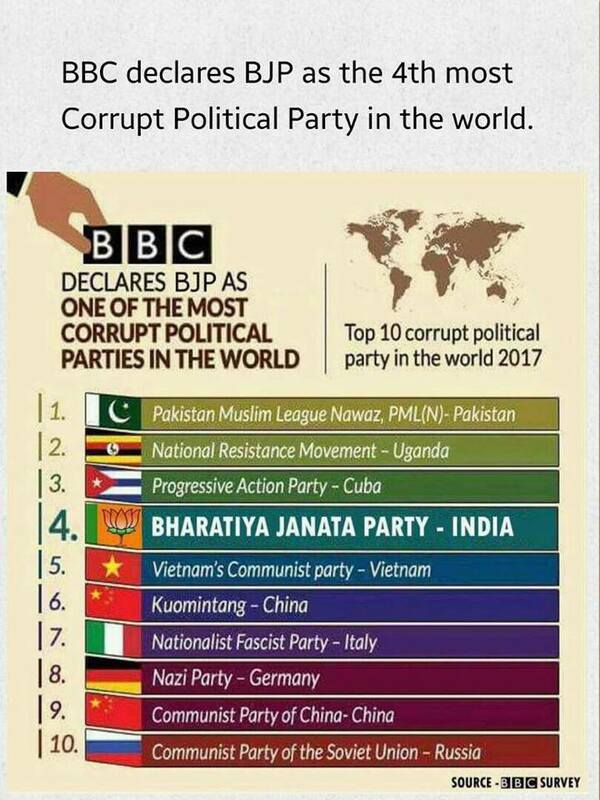 In march, this news was twisted and it was spread that Congress is the 4th most corrupt party. See our news analysis for the same.